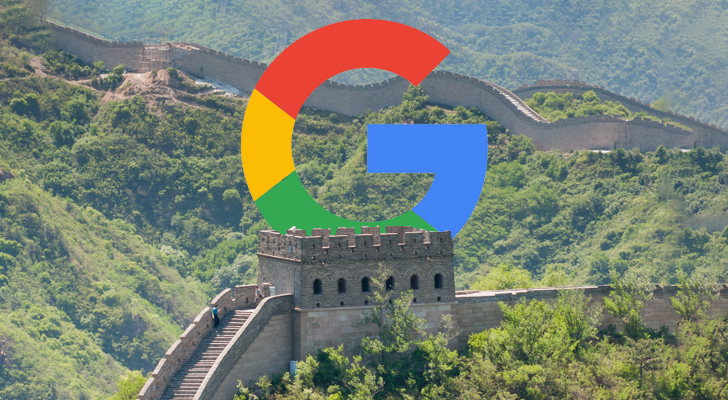 In the weeks since we first heard about Google re-entering China, hundreds of employees have signed a petition demanding more transparency about the project. Before the initial reports by The Intercept and The Information, only a handful of managers and developers knew about the projects. About 1.4K employees have signed the petition. According to The Wall Street Journal, Google CEO Sundar Pichai held a meeting yesterday to address these concerns. Google co-founder and Alphabet president Sergey Brin reportedly said progress is, "slow-going and complicated," but was optimistic overall. Brin was one of the main reasons Google pulled out of China in 2010; at the time, he compared the government's attempts to enforce censorship and hack Gmail as having "the earmarks of totalitarianism" of the Soviet Union. In this week's meeting, he said management about Chinese projects requires "a certain set of trade-offs." It appears, for the time being, Google is continuing work on its future products for the Chinese market. That's assuming relations between the United States and China don't deteriorate further; the escalating trade war has already put delays on both projects.